Thanks for visiting Megs Organx! 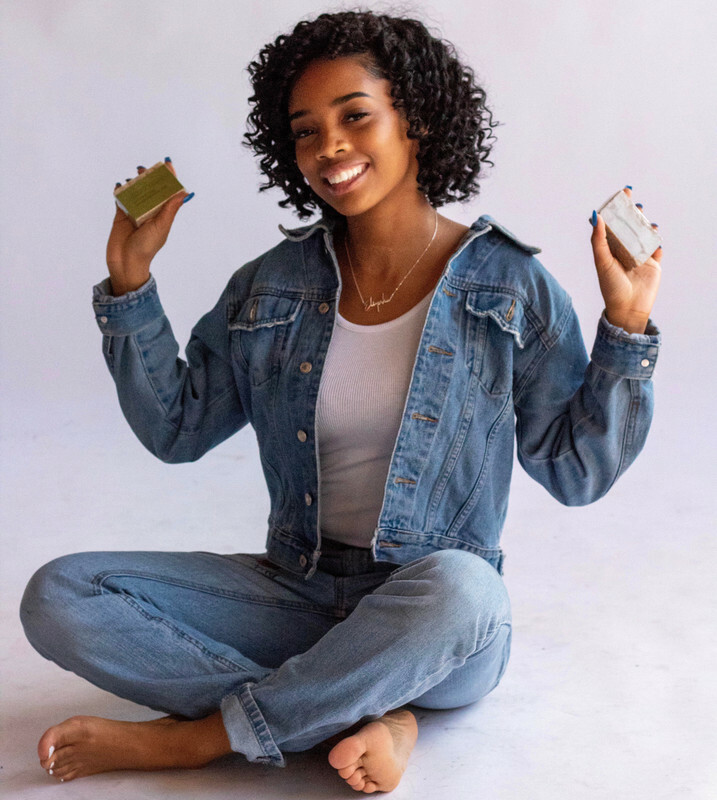 I am 18 year old, Jayla Walker, the founder and CEO of Megs Organx. I am extremely excited and happy that I’ve been able to share all natural products with people all over the world. Skincare is a dear passion of mine and I’d like to thank each and every one of you for trusting me with your transition to organic skincare products. At the age of 5, I developed Vitiligo, a skin pigmentation disorder, that led me to self confidence issues and problems fitting in, especially in elementary school. Overtime, I learned to love myself, for the way God made me, and have been an advocate for natural beauty ever since. This passion is what led me to creating a natural skincare line of my own. Using my passion to create something beneficial for other people who may be feeling the same way I felt once is the smartest decision I’ve ever made. I am thankful for the endless opportunities I've been given to help others switch to all natural skincare products and start their journey unconditional self love!